Tamara Charmaine Taylor – Don't diminish who you were created to be. Shine on. Each day we make decisions, great or small, that impact our future. We can decide to live a life of fear, or we can decide to step out on faith. 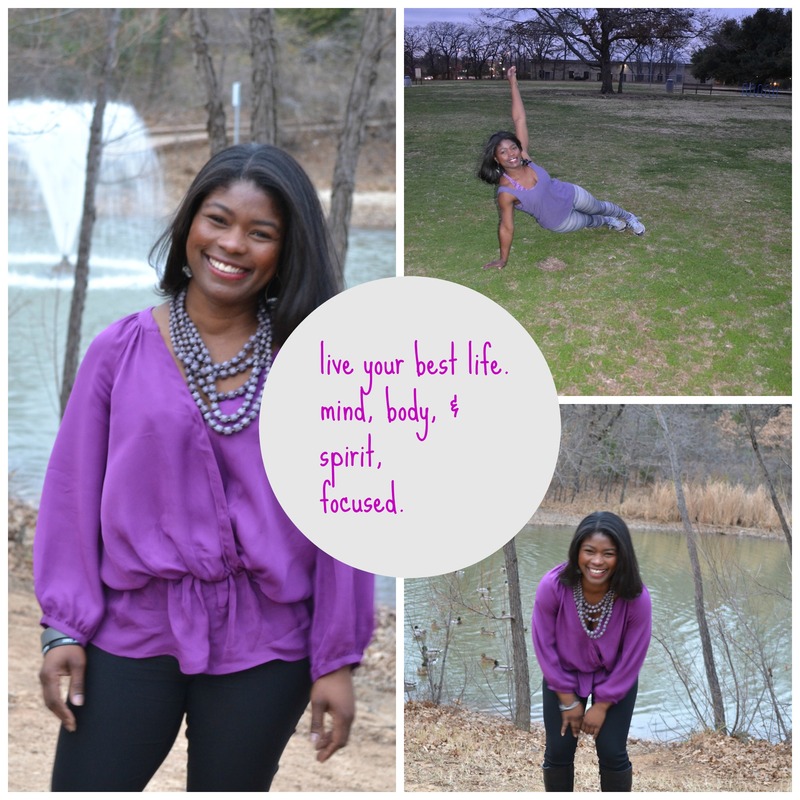 I created this blog to encourage and inspire others to live their best life. Inside of each of us is a purpose. Our time on Earth is not to be wasted, but it is a time to let our light shine bright, serve others, and help bring out the best in our sisters and brothers.